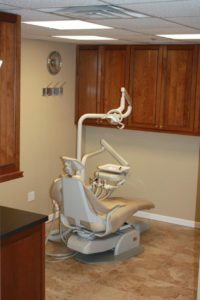 Dr. Ken Cirka, Dr. Jessica Meier, Dr. Mimi Jeon and Dr. Stephanie Smith are kind, gentle, caring people and excellent, knowledgeable dentists. 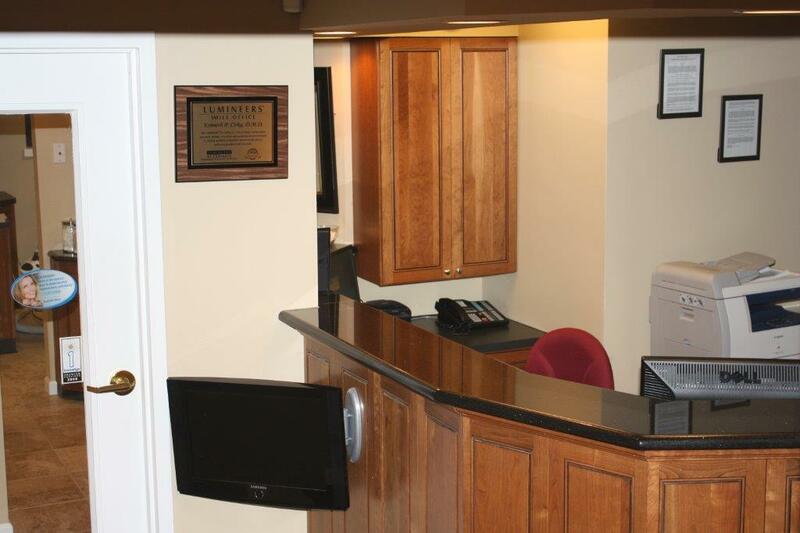 Their friendly staff listen to you and answer all of your questions before any treatment begins. 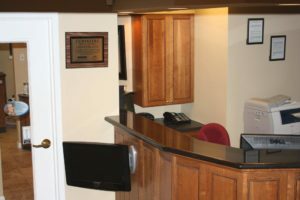 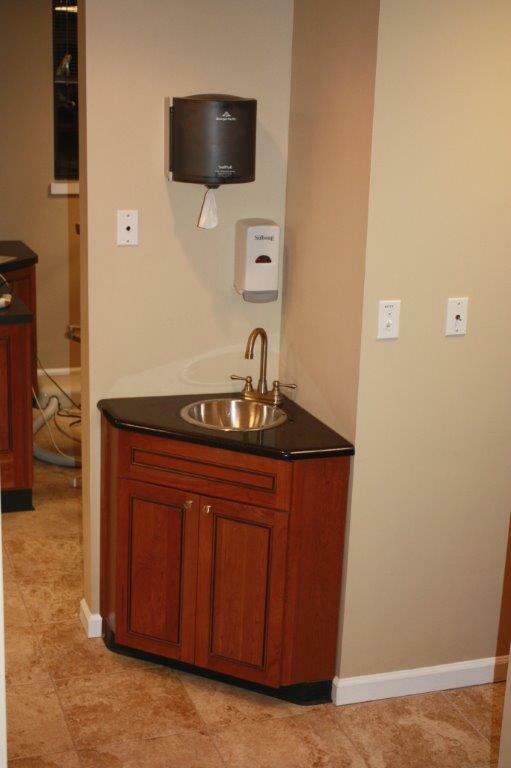 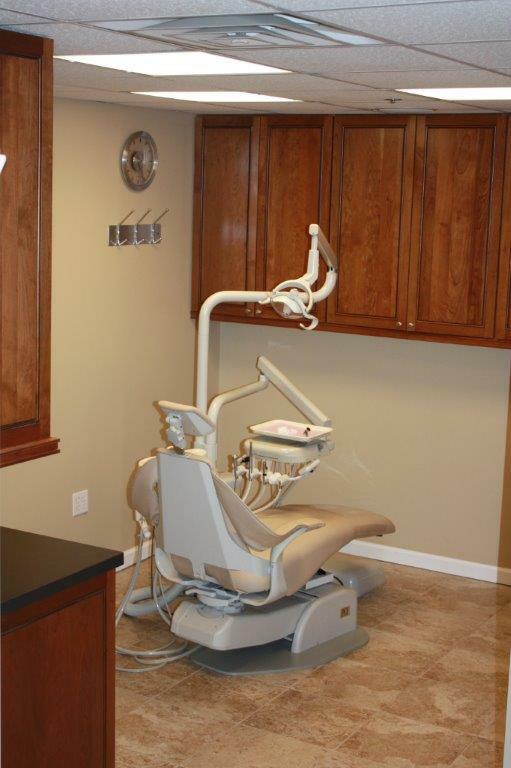 They are dedicated to giving you the best dental treatment in Philadelphia in a caring and relaxing atmosphere.